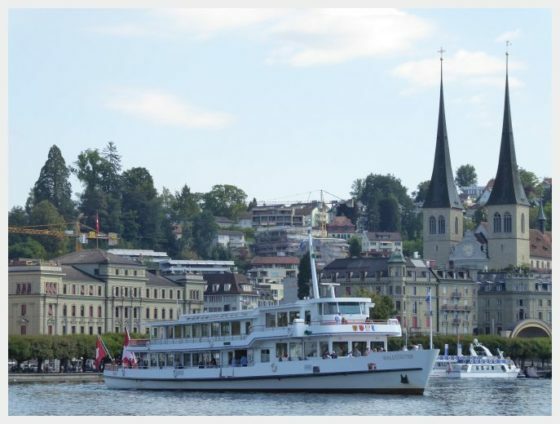 How to Get From Lucerne to Mount Rigi by Boat: The DETAILS! Our trip from Lucerne to Mount Rigi by boat was one of the highlights of our trip to Switzerland. The views from the top of Mount Rigi Switzerland were phenomenal and the experience taking the cogwheel train up to the top was one of a kind. There is a reason that the Swiss call her “Queen of the Mountains” This was one of the easiest day trips from Lucerne that you can take with kids. There was plenty to keep them occupied (boat rides, train rides, cows…) and not too much travel time to get there. Getting from Lucerne to Mount Rigi by boat was a fairly straight forward and one of the easiest Lucerne day trips. It was also INCLUDED in our Swiss Travel Pass. 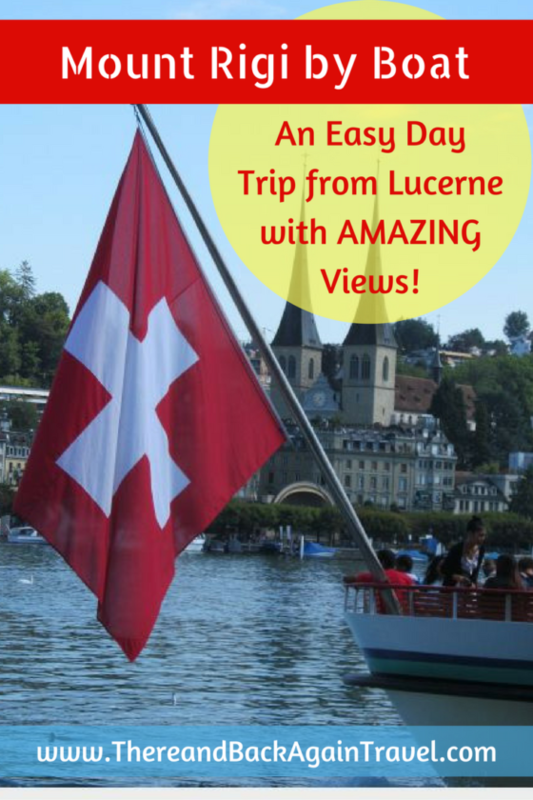 Here are instructions, best tips and my recount of our amazing day traveling from Lucerne to Mount Rigi by boat! Boats leave Lucerne from the dock just north of the Lucerne Bahnhoff (right next to the bridge). It really is best to leave early in the day. The top of Mount Rigi often gets covered in clouds in the afternoon. This was true for us on the day that we went…we got there early but the clouds soon came. You can buy tickets at the ticket window nearby the boat dock. The trip is free if you have a Swiss Travel Pass, just get in line and board with your pass. 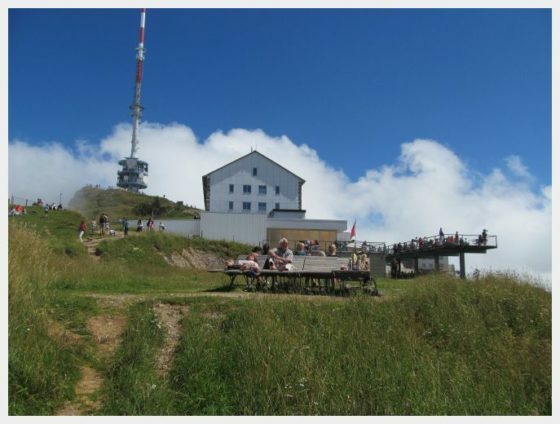 If you are trying to figure out Mount Rigi how to get there is a piece of cake! Take the boat to the Vitznau stop. 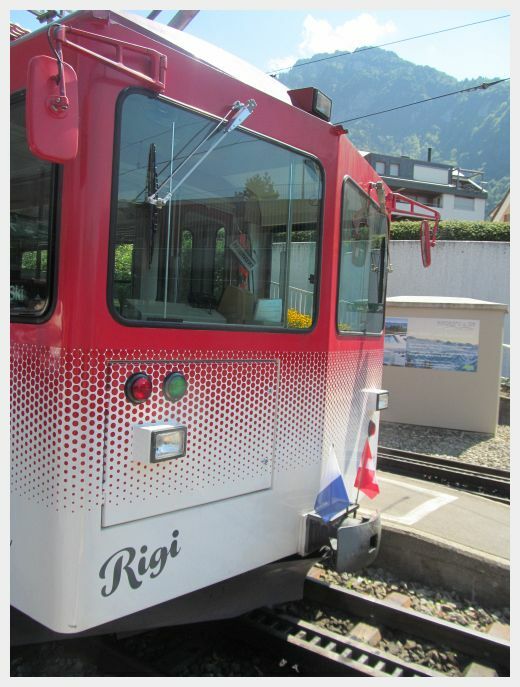 The Mount Rigi train boards directly across from the boat landing. Check the timetable here to confirm how often the train leaves. There will be a rush of people when you get off the boat. Have your Swiss pass or tickets ready. 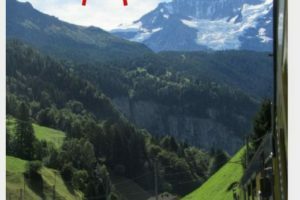 If you don’t have a Swiss Travel Pass, you will probably want to buy tickets ahead of time online so you don’t wait in line and don’t miss getting seats. 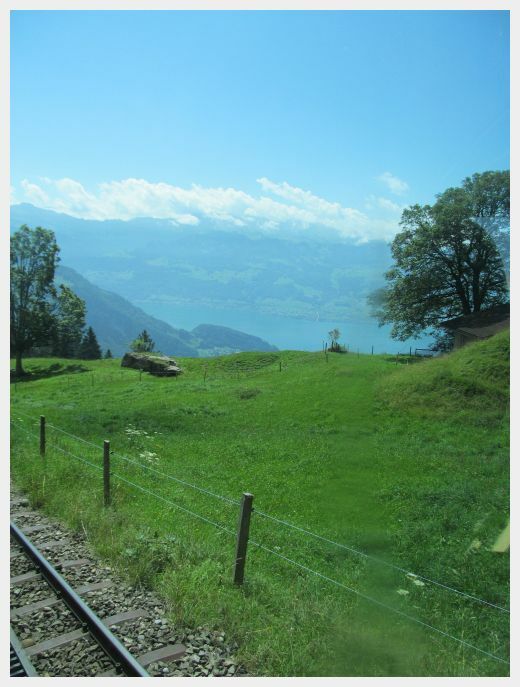 Get your camera ready…on the way up the Rigi Bahnen from Vitznau views were best on the left side of the train. 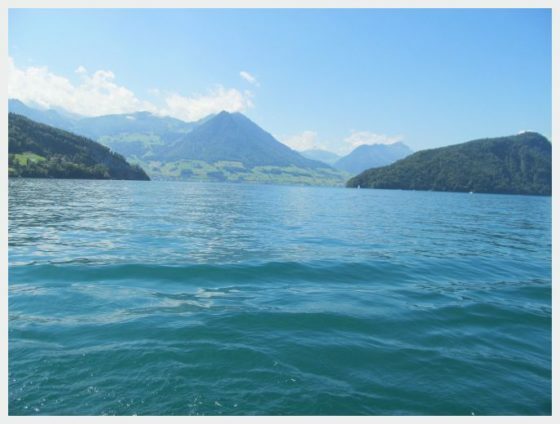 You will get postcard worthy shots of cerulean blue Lake Lucerne framed by epic mountains. 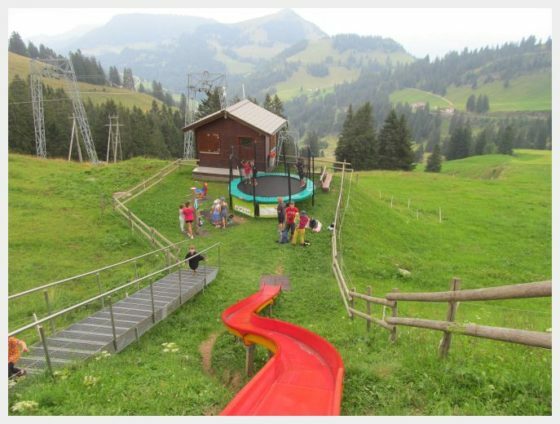 When you get to Rigi Kulm (the top), you will want to take some time to explore. There is a viewing platform up there, as well as some short trails up to an observation tower and monument. The viewing platform did have good railings, but I would still keep any small children close in hand as the drop was very steep. Again, as noted above, getting up here in the morning is best as the views often get obscured by clouds in the afternoon. We got here just before noon and got our pretty photos right away before the clouds set in. When you are done, you can either take the train back down to either Vitznau or the other way to Goldau, or hike part (or all of the way) down. We chose to hike part ways down. We started out from Rigi Kulm towards Rigi Staffel (the next station down the mountain.) The short hike down from the top to Rigi Staffel was most eventful. 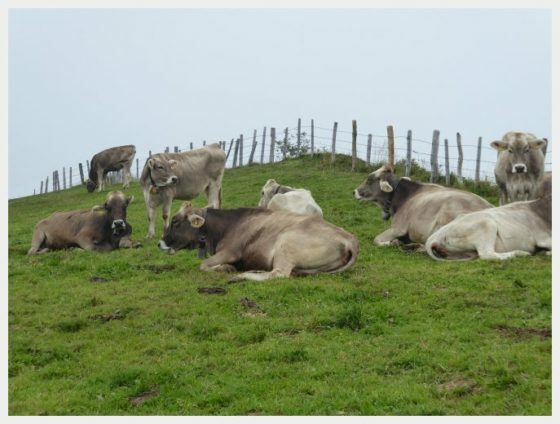 We passed a lovely little café right next to a field of Swiss mountain cows (complete with bells) that we got to walk through. We got some great, closeup cow shots! Score! This part of the trail was dirt and it was steep and rocky in a couple of spots. 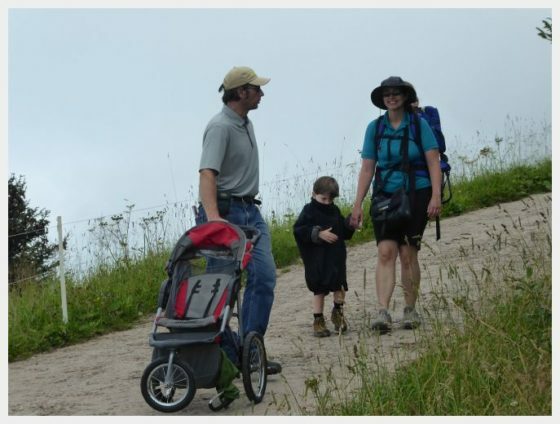 I was happy that we had a jogging stroller with big wheels and not an umbrella stroller here. 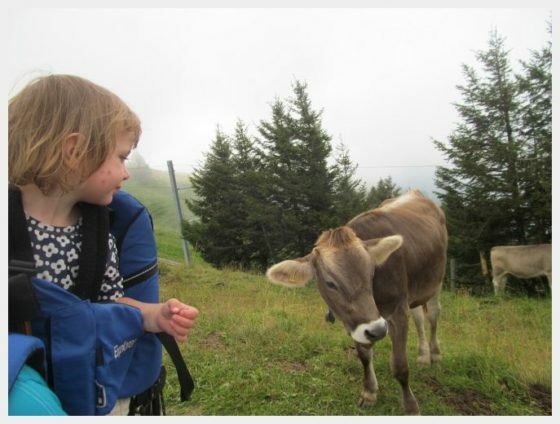 The Moms Tots Zurich Blog was my FAVORITE blog to read when planning this trip. 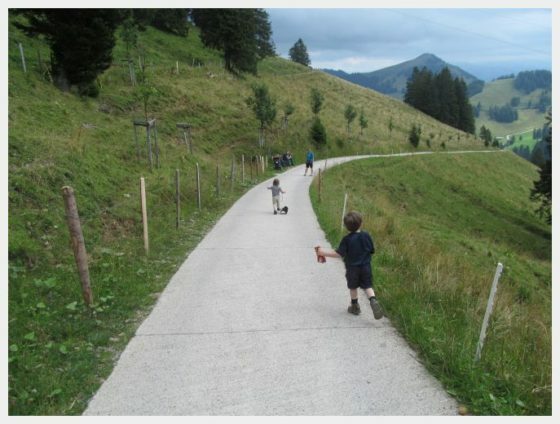 She has some great, in depth information about Mount Rigi hiking and visiting Mount Rigi with kids. You should definitely head over there when you are done here! 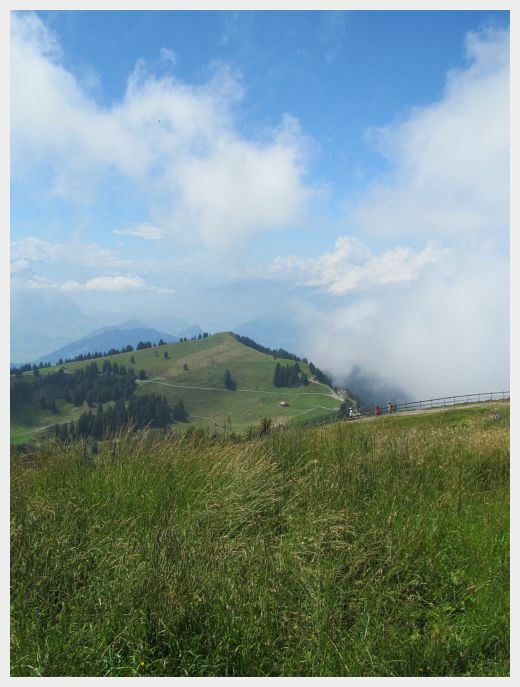 We attempted the shorter version of the Rigi Panorama hike as noted on the Moms Tots Zurich Blog above, from Rigi Kulm down to Rigi Klosteri. 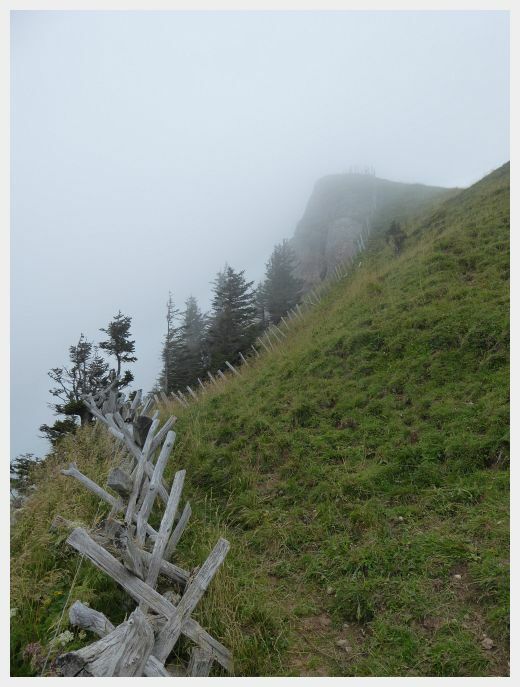 The trail from Rigi Staffel towards Rigi Kolsteri was a little hard to find. It departs from behind the restaurant at Rigi Staffel. There is a small play area there if you need a little break before heading down. The part of the trail from Rigi Staffel to Rigi Klosteri that we saw was paved…but we had to cut our hike short due to a minor medical emergency. Our little one tripped and skinned up her nose pretty darn good. She was a little trooper and was fine in the end, but this just goes to show how kids can abruptly change you travel plans. All was well in the end. 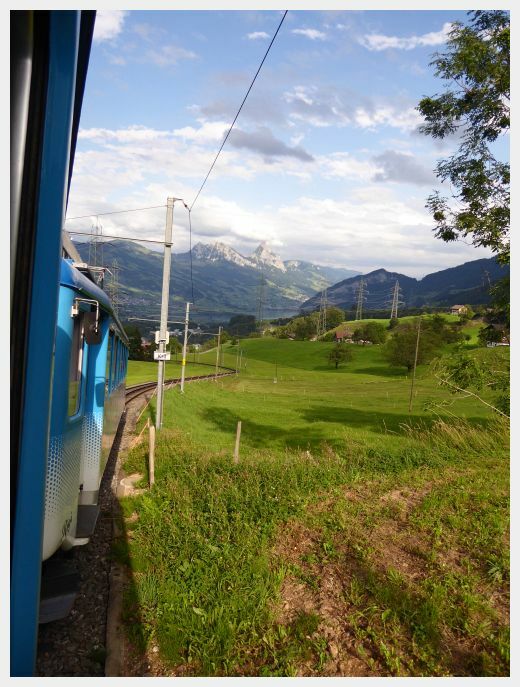 We ended up taking the train down the other side of the mountain to Goldau and we made an easy connection back into Lucerne. Getting from Lucerne to Mount Rigi by boat was a great daytrip from Lucerne with our 2 and 4 year old. 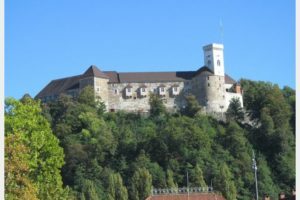 We saw beautiful scenery and it helped us keep our Switzerland travel costs down as it was included in our Swiss Travel Pass! Lovely post! I like your travel trip you had a great time there. Such a beautiful pictures you shared with us. Thank you so much for sharing it.